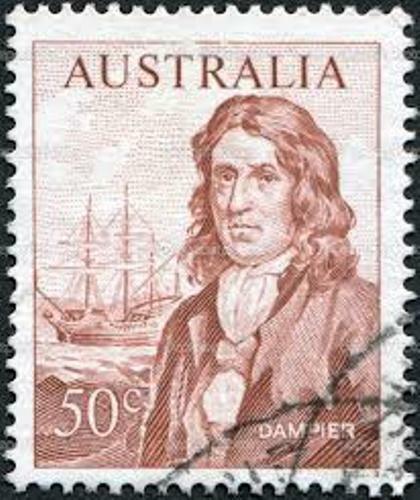 Find the William Dampier facts if your want to know the first Englishman who explored Australia. This man was very lucky for he had traveled three times. Many experts believed that Dampier was the first natural historian in Australia. 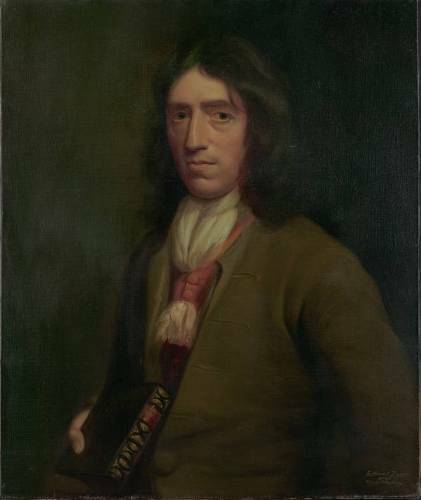 The writer of A New Voyage Round the World was William Dampier. This book made the British Admiralty admired him so much. Thus, he got an order room the admiralty to explore the Western Australia with his Royal Navy Ship. There are some people who influenced Dampier. Some of them included Lord Nelson, James Cook, Alfred Russell Wallace and Charles Darwin. Alexander Selkirk was saved by Dampier when he was in his next voyage to Australia. This event inspired Daniel Dafoe to create a story of Robinson Crusoe. William Dampier was born in 1651 at Hymerford House in East Coker, Somerset, England. The exact date of birth was not mentioned. But he was baptized on September 5th, 1651. When he was young, he got his education at King’s School, Burton. 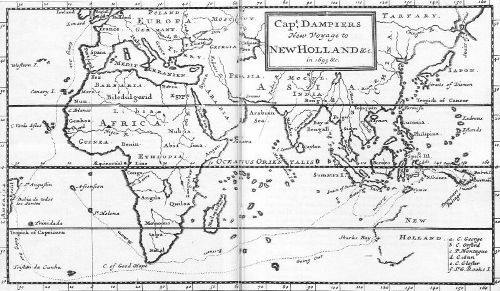 Before he joined the Royal Navy in 1673, Dampier was included in merchant voyages which went to Java and Newfoundland. He stopped working in a fleet due to his a catastrophic illness. It made him go back to England. Then he decided to try different kinds of jobs. He worked in a plantation of logging In Mexico and plantation management in Jamaica. Then he was in a sailing expedition. Bay of Campeche was visited by Dampier twice. The first expedition was in 1679. At that time, he was one of the crews of Captain Bartholomew Sharp. 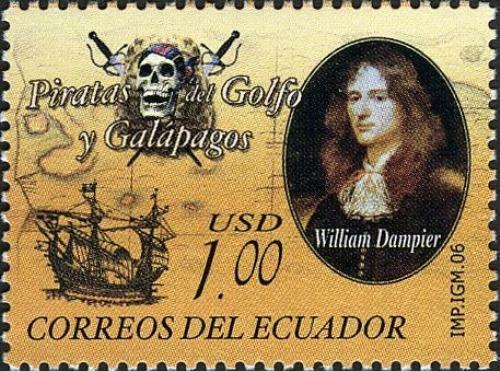 Then Dampier was included in the ship of a privateer John Cooke in 1683. In the fleet he and the other crews explored Galapagos, Peru and Mexico. The crews of the ship then elected Edward Davis after Cooked passed away in Mexico. Dampier was charged for cruelty after he returned from Roebuck expedition. He was found guilty and discharged from the royal navy. The court of the royal navy was held on June 8th, 1702. Dampier was found guilt for the death of John Norwood. 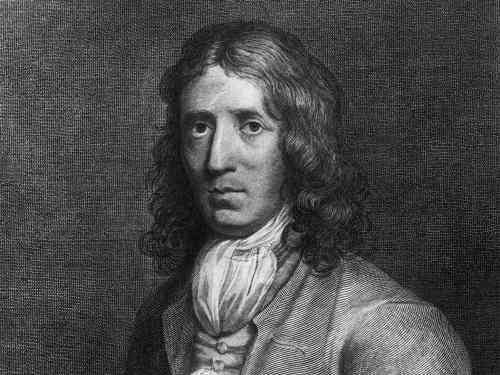 Do you have any suggestion on facts about William Dampier?